As ever, the property industry was quick to react. Here’s what they’re saying. 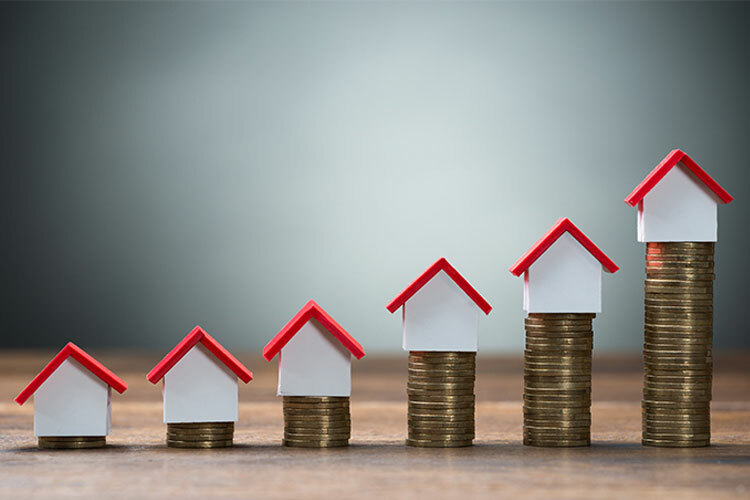 Tomer Aboody, director of property lender MT Finance, says: “March has been dominated by Brexit so the monthly fall in property prices comes as no surprise. For the past couple of years March was flagged up as the date when we would get Brexit and people have been too busy watching the political shenanigans on television to go out and view houses. Jeremy Leaf, north London estate agent and a former RICS residential chairman, says: “Yet another set of figures demonstrating better than expected resilience of the UK housing market but also the dangers of reading too much into one month’s figures. On the ground, we are seeing more buying activity in the buildup to the traditionally busier Spring market but it is patchy, encouraging in some areas, disappointing in others, even sometimes very close to one another. Danny Belton, Legal & General Mortgage Club, had this to say: “The stable level of house price growth is creating a favourable environment for first-time buyers. This is being supported by increased innovation and competition in the mortgage market, allowing borrowers to choose from a wide range of affordable products.